Can Employment Personality Test Measure You Before You Sign up a Contract? The goal of an employment personality test is to understand who you are how do you behave in particular situations. 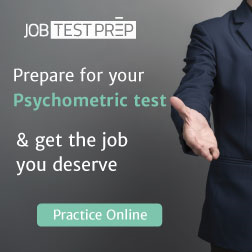 No doubt it includes a few questions related to your applied job to know your skills and capabilities, yet the primary focus of the test is to your personality and behavior. An employment personality test results can be used to compare results of the current employees and the potential job applicants. In a personality test, you will be required to answer statements based upon opinions or behaviors. From the options, you will have to select which one or more applies to your situation. 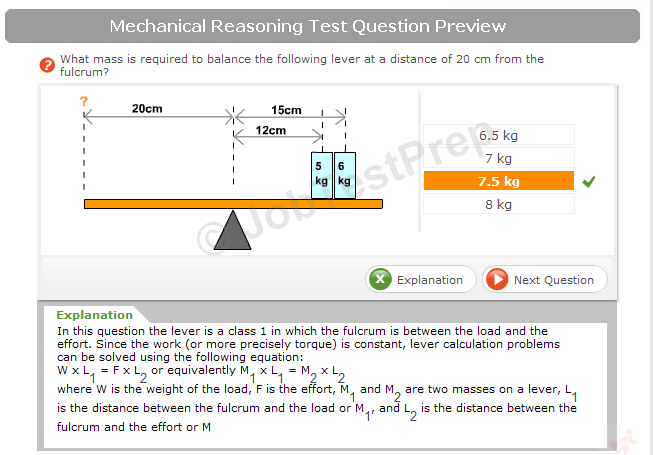 The test paper also includes multiple choice questions which will provide more information about you and your personality. By conducting a pre-employment test, employers can understand the applicants better in advance. In addition to this, the results of these tests help employers to focus on significant points in interviews which can also pave the way for further discussion that can help you make the right hiring decision. 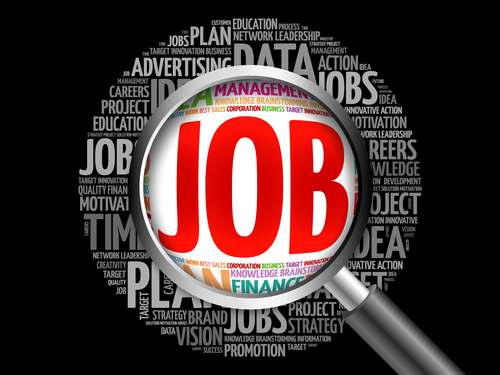 Analyzing the resume of a person will not help in assessing his abilities for the job position. Moreover, only interviewing the candidate can also not be an accurate measure. By conducting a personality test, employers will be able to analyze the personality of potential candidates reliably as it is a consistent way of evaluating candidates before conducting interviews. Having personality profiles in your hand, you are all set to identify traits of your employees, and you can hire those people who have success factors which reduce turnover rates, improve job satisfaction amongst employees and reduce hiring costs. Through employment personality test you will discover skills and talent of both current employees and potential candidates along with ensuring that they are provided with the chance of using them. Additionally, you will also be able to manage better your team members and your business which will lead toward the path of success. Employment tests aim at assessing the verbal abilities of the potential applicant. There is a separate section dedicated to verbal rationale which evaluates your language proficiency. Those candidates who have mastered the language will be easily able to attempt the part and thus, are considered suitable for job positions. Employment personality tests are equally beneficial for both employers and employees. Where employers can assess the abilities of the applicants, the applicants, on the other side, can understand the reality of the job position through situations given in the test. These situations help in understanding the nature of the job which allows improving performance levels. By undertaking a personality test, you will be able to learn more about yourself thereby, encouraging self-awareness. For example, when a job requires dealing with more substantial crowds or making speeches, however, your personality is somewhat introvert, you can prepare yourself for that particular job. By realizing your capabilities, you will be better able to cope up with the job requirement. Employment personality test is increasingly being used by organizations and businesses to not only assess and characterize the traits of the best candidates. Through these tests, baseline information is obtained which can serve as the foundation for making better hiring decisions. Alongside interviews, career testing is a unique tool which helps in placing the right candidate in the right position. By assessing the abilities and skills of potential candidates, employers can find the perfect fit for the job position. This process is fast, easy, accurate and cost-effective. Moreover, you get reliable and valid results that can help screen out candidates which are the most suitable for the position.